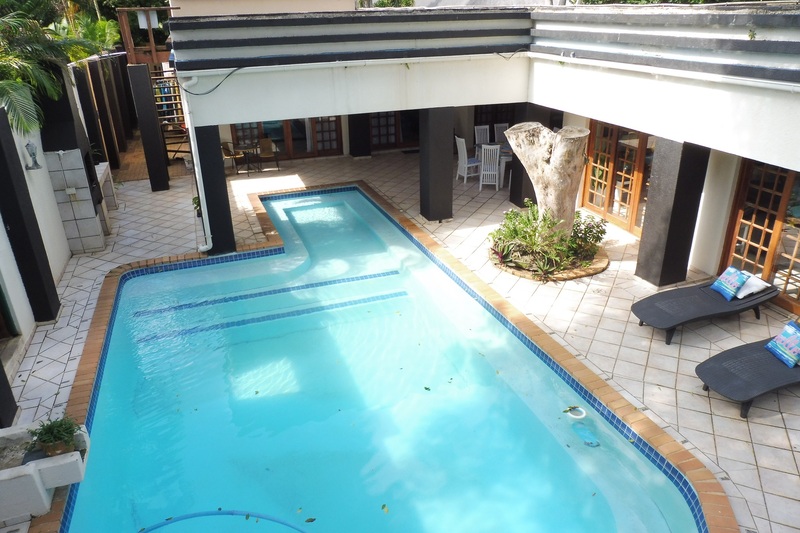 Zulani Guest House, comfortable, secluded bed and breakfast accommodation in St Lucia with self catering options. 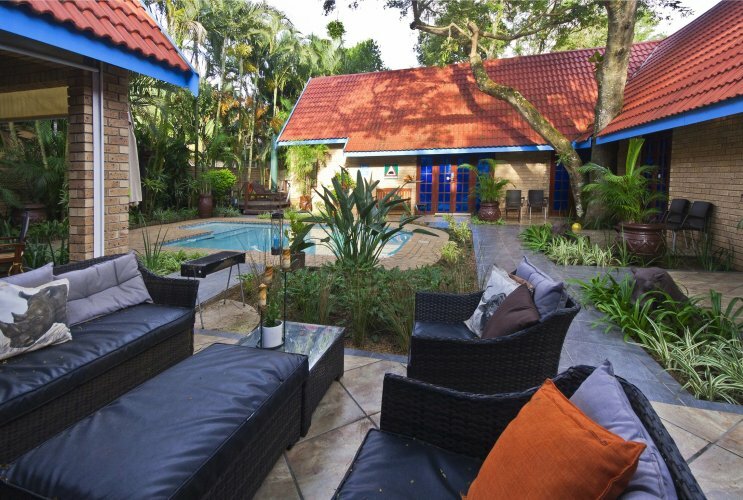 Small family run Guest House where the owners, Gary and June are on hand to give the personal touch and expert local advice on excursions, tours and all things St Lucia. 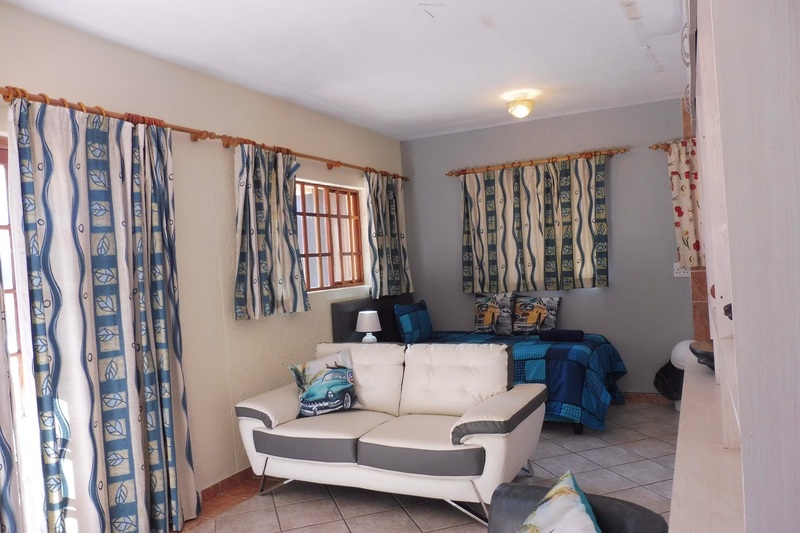 Our Guest Rooms, have private entrances from the swimming pool area, are air-conditioned, and have large, “Rest-Assured” double beds, mini fridge's and forty inch flat screen TV's. 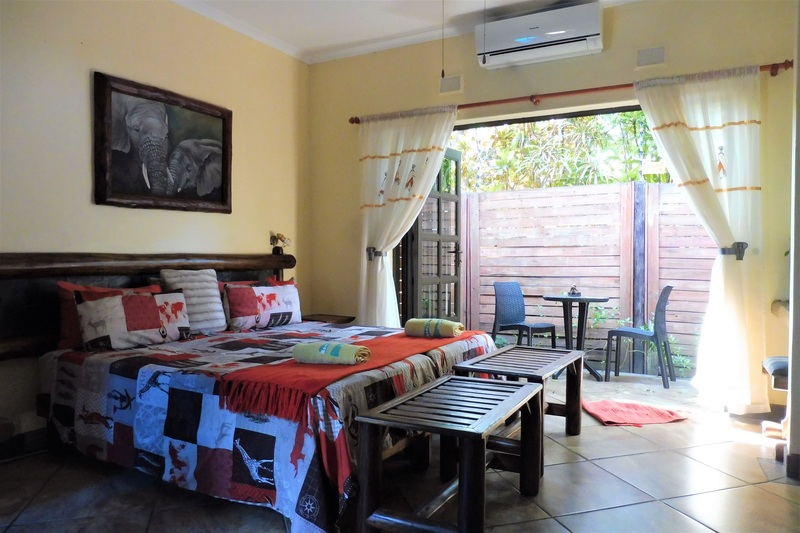 The rooms are decorated with hues of creams, yellows, soft greys with natural wood furnishings, including original safari-themed wildlife paintings by local artist Joe Marais, reflecting the changing moods of Africa. 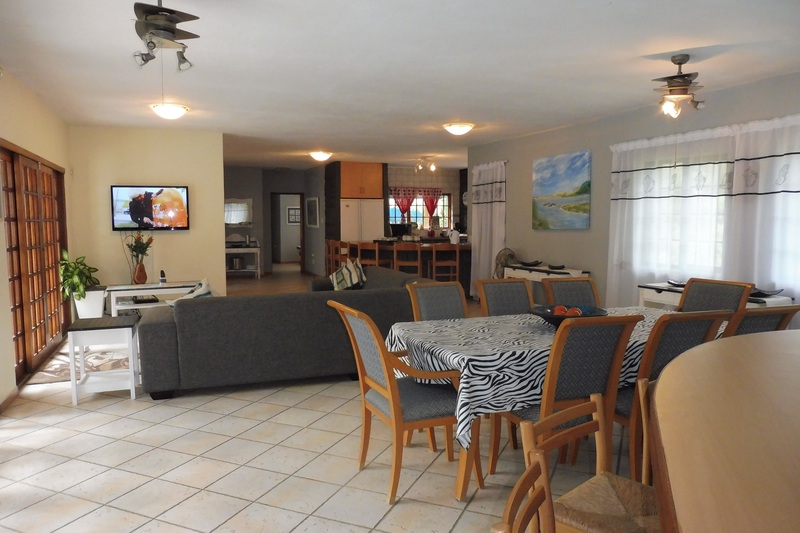 We are in an ideal location in St Lucia, within easy walking distance to the Igwala nature trail, the Estuary boat launch, the Zulu market and all Restaurants and Shops in the St Lucia village. 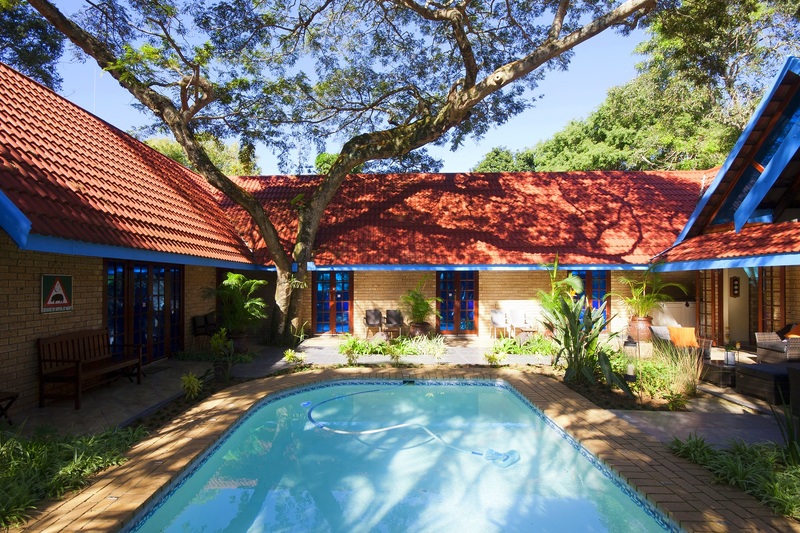 The perfect spot for a magical escape, a retreat for the active, or for just simple feet-up relaxation.